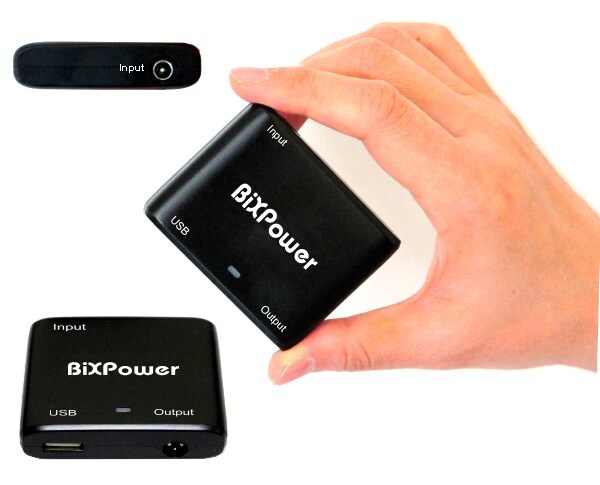 Small size, light weight, wide input range. 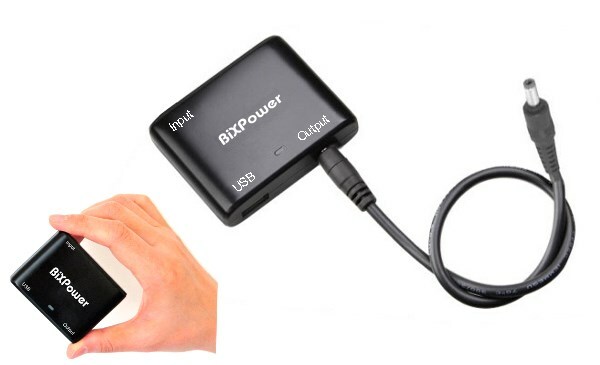 This small size, light weight, high efficiency DC to DC power adapter can convert 12V DC input power to 24v voltage DC output power. 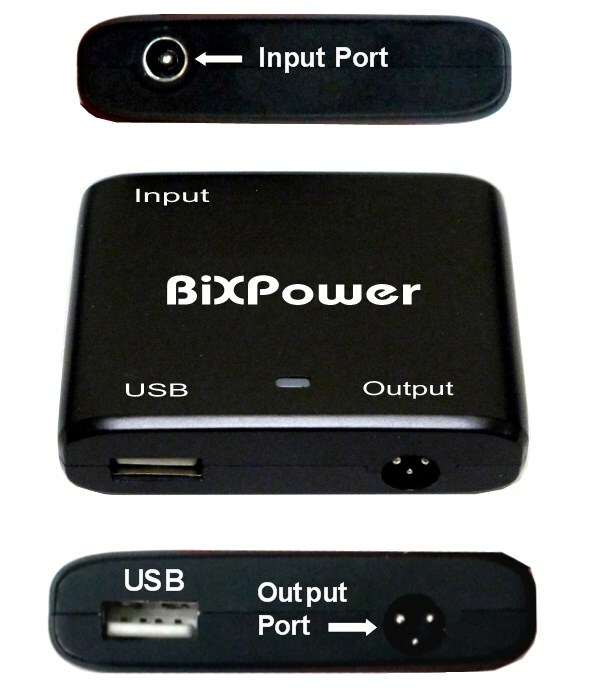 It also has a 5V USB port that can provide maximum up to 2.4A current, which is enough to charge and power iPad. Each output cable output end is a 5.5x2.5mm male connector. 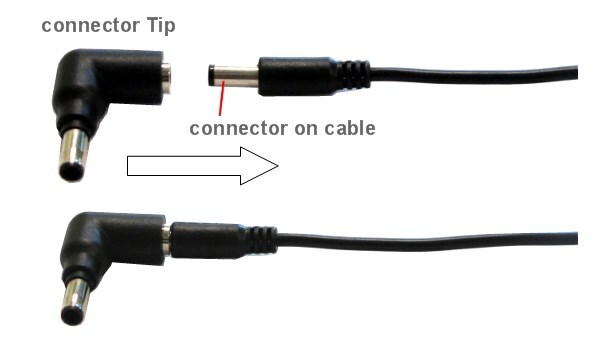 This 5.5x2.5mm connector can be changed to a different connector by plug a C series connector tip over it.